PT. 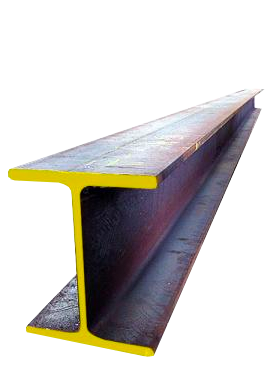 Winiharto was established in 1971 as a distribution company for industrial weighing equipment. Our vision is to become a leading distribution company which delivers solution and services to fullfill to fullfill our customers' needs and satisfaction. 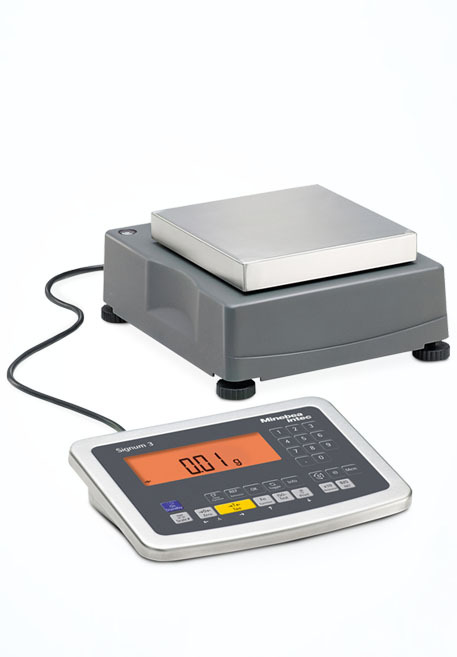 Our service centre is here to offer you the best quality of after-sales services available for your electronic scale and balances especially for Sartorius scales and balances. Our state-of the art facility combined with our highly-skilled technician, trained and certified by Sartorius AG, can help you face today’s challenges in terms of market competition and an increasingly high standard set by both national and international standardization agencies worldwide. Supplied with original spare parts from Sartorius AG, we can perform repair and maintenance services on your electronic scale and balances. This service program is offered to you for your convenience where we come to you and perform maintenance on your electronic scale and balances to ensure that they are in a perfect working order and up to standard. Our e-Service Centre can provide you with easy and instant access to us in helping you solve your problems. You can contact us at e-service@winiharto.com. We can provide you with calibration certificate issued by our Calibration Lab. Our Mass Calibration Lab has been accredited by KAN (Komite Akreditasi Nasional) for the implementation of ISO 17025 with registration number LK-122-IDN. Starting with a small team in 1971, our team has been growing steadily throughout the years. We have been involved in multitude of projects with major corporation throughout the country with various degree of complexity.